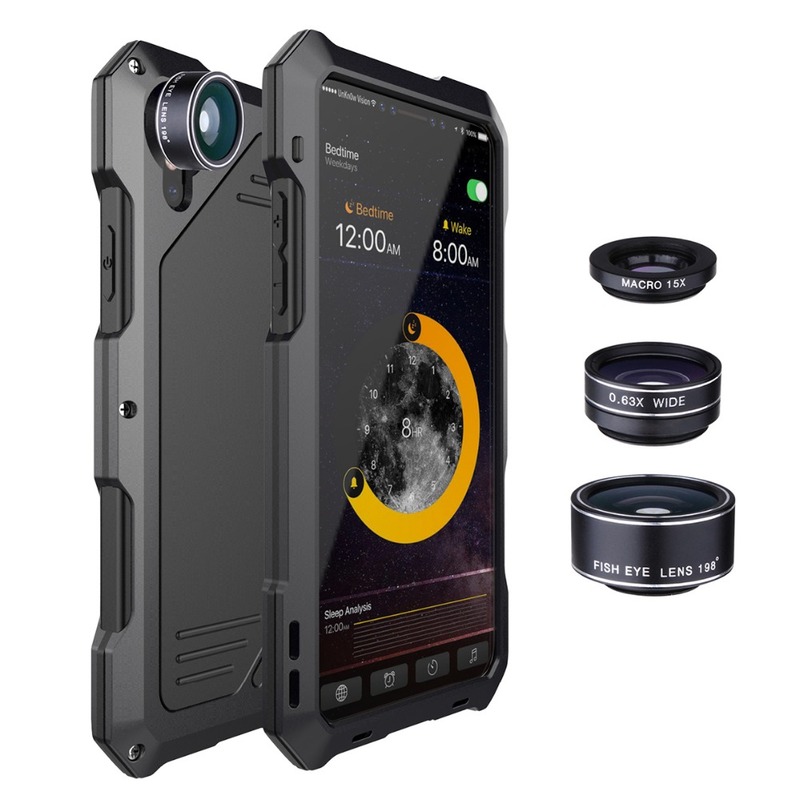 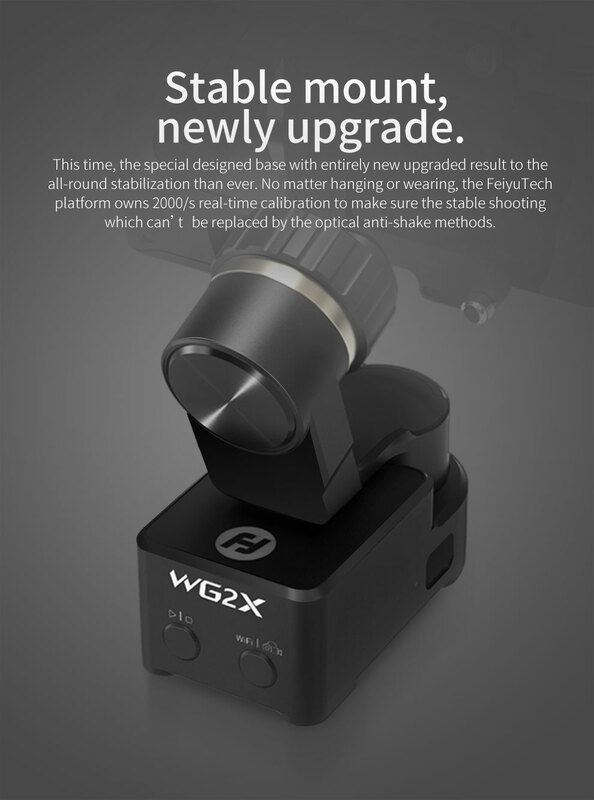 Feiyu WG2X makes HERO shooting more advances. 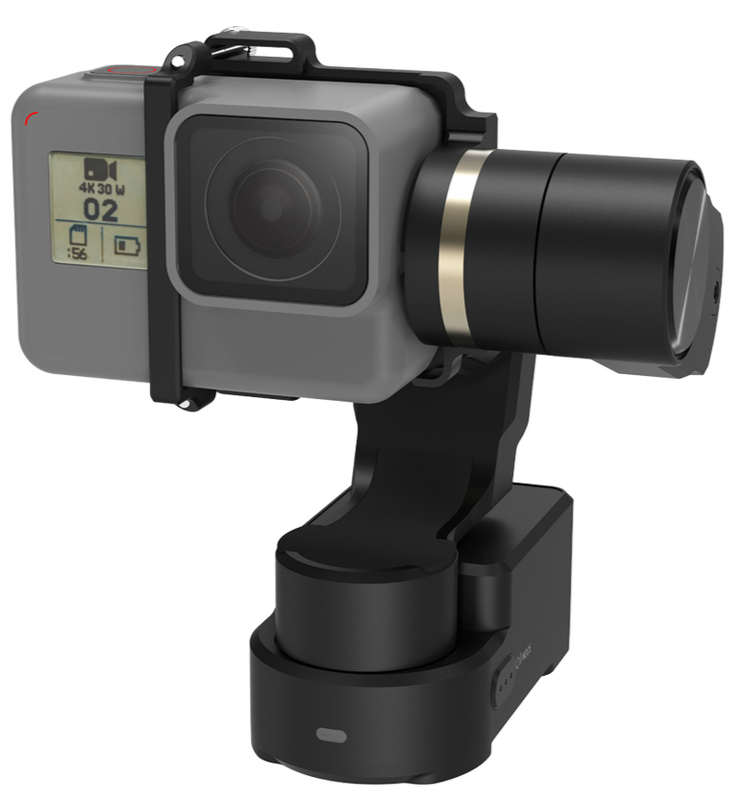 It is a light and steady performance master which accompany with you all the way to see the beautiful expected landscape. 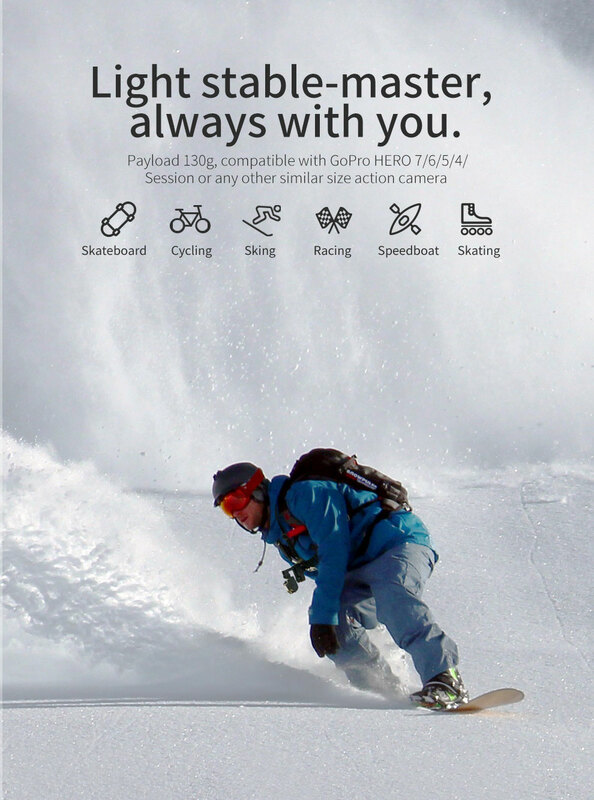 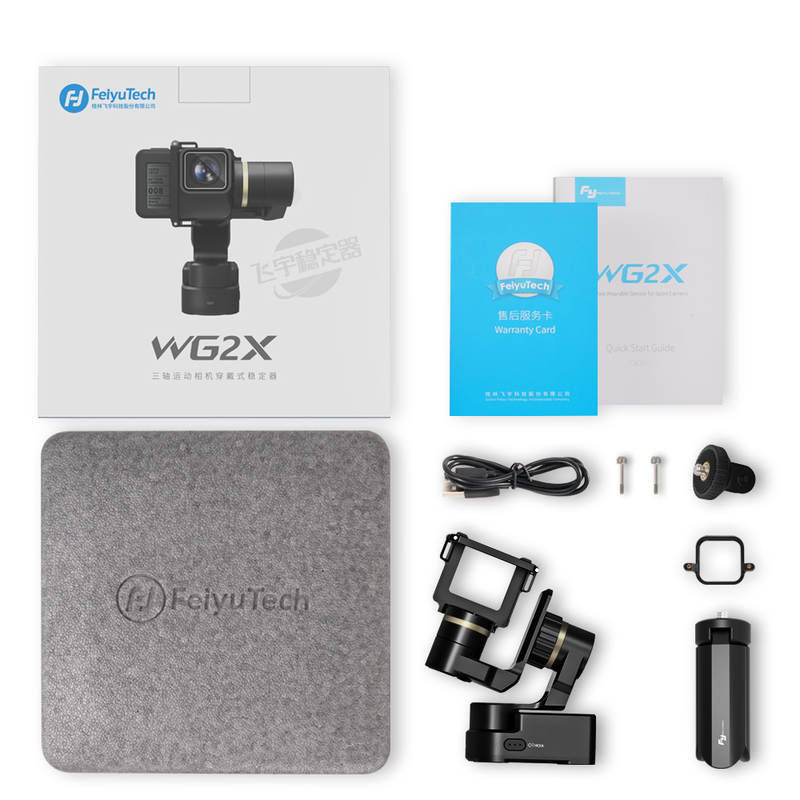 【Light Stable-Master, Always With You】The payload of FeiyuTech WG2X is 135g, compatible with GoPro HERO 7/6/5/4/ Session or ANY Other Similar Size action camera. 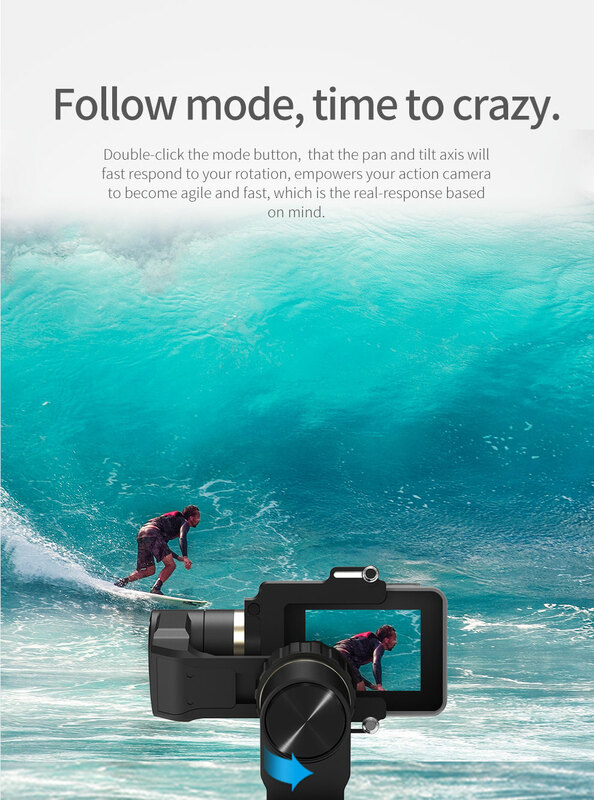 【Action Mode, Time to Crazy】Based on the one more time update,initiate the WG2X new action mode to prompt your lens become agile and fast, which is real-respond based on mind. 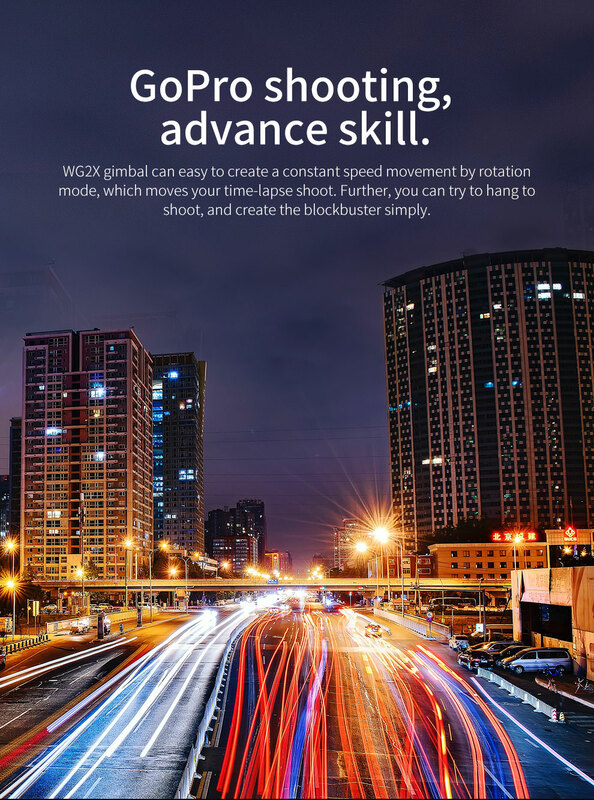 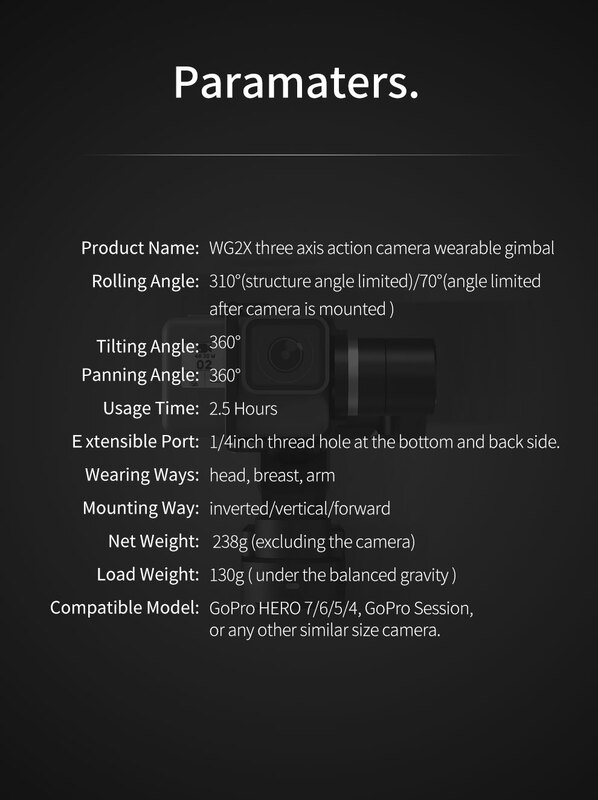 【GoPro Shooting, Advance Skill】WG2X gimbal can easy to create a constant speed movement by rotation mode, which moves your time-lapse shoot. 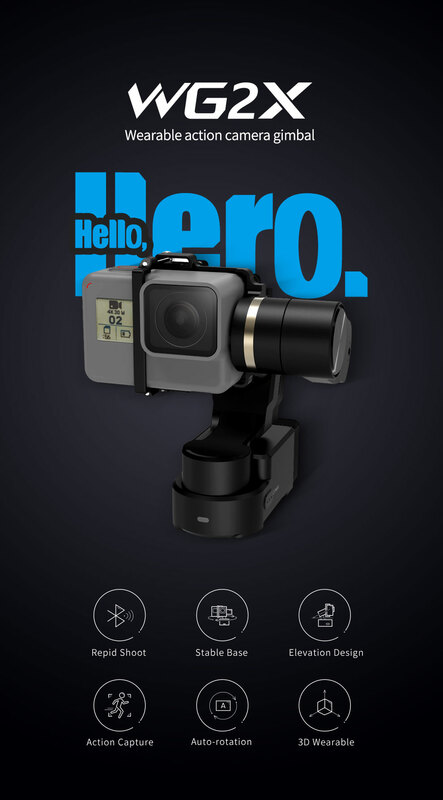 Further, you can try to hang to shoot, and create the blockbuster simply. 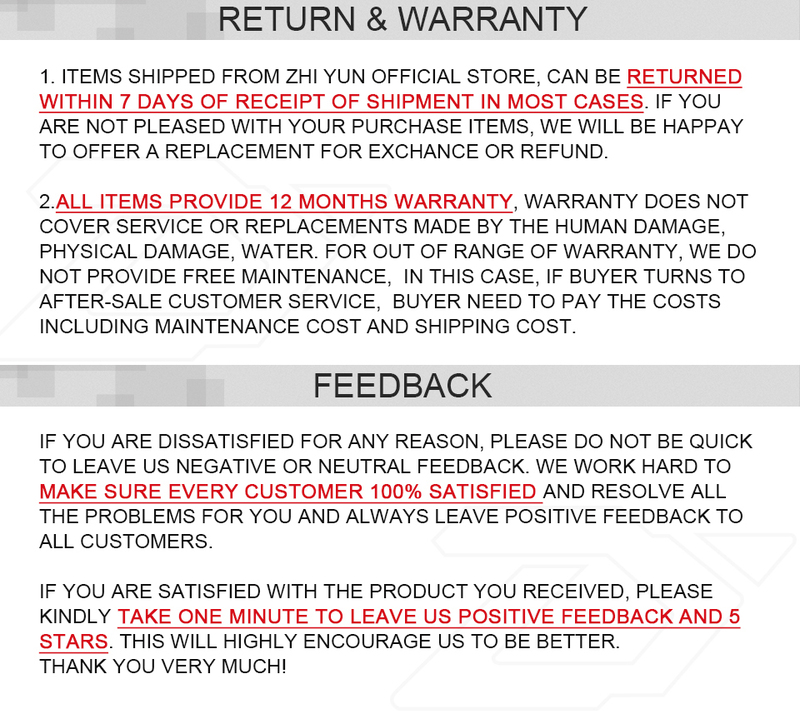 【Stable Mount, Newly Upgrade】This time, the special designed base with entirely new upgraded result to the all-round stabilization than ever. 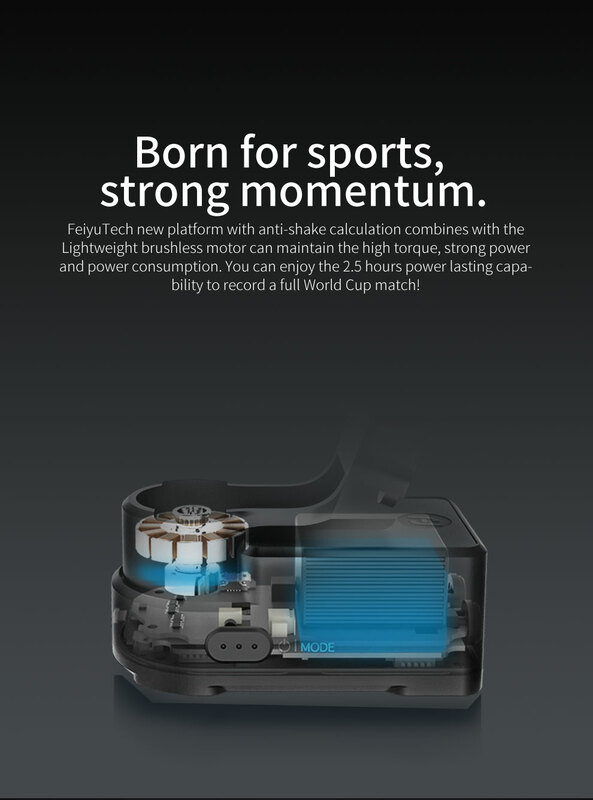 No matter hanging or wearing, the FeiyuTech platform owns 2000/s real-time calibration to make sure the stable shooting which can’t be replaced by the optical anti-shake methods. 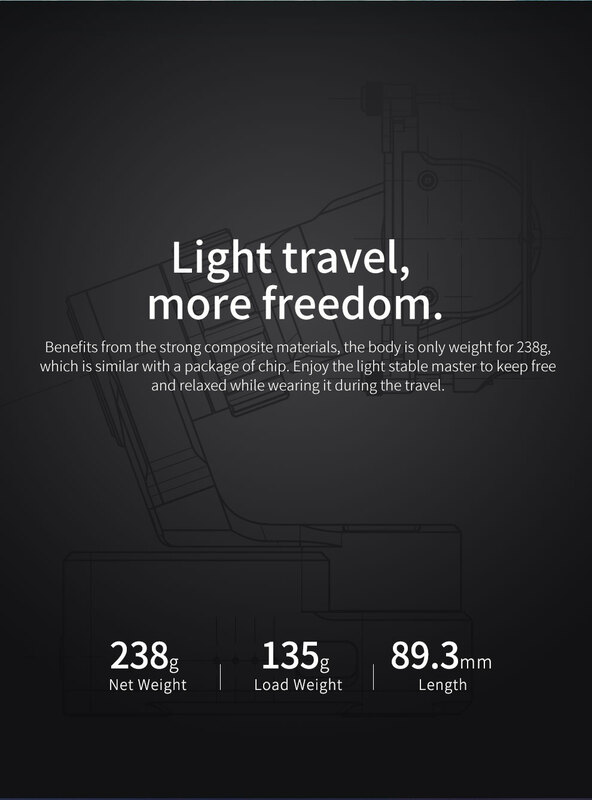 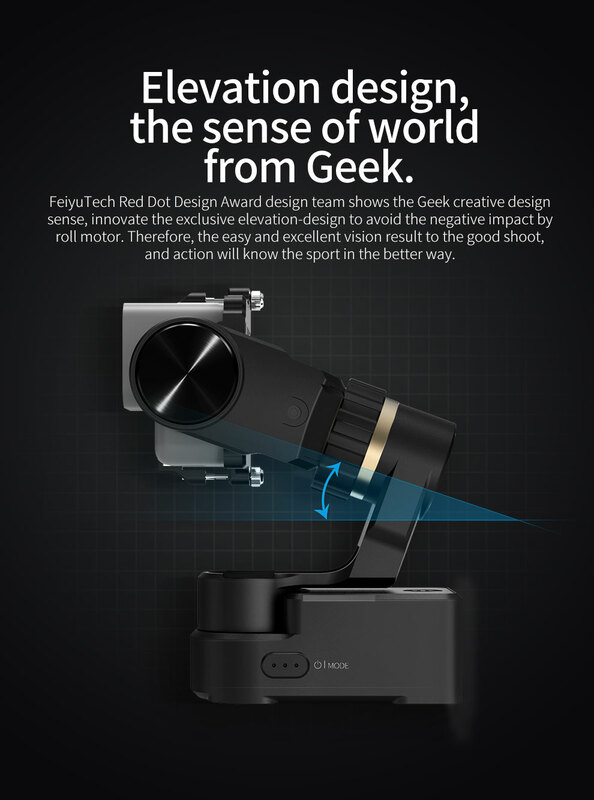 【Elevation Design, The Sense Of World From Geeks】FeiyuTech Red Dot Award design team shows the Geek creative design sense, innovate the exclusive elevation-design to avoid the negative impact by roll motor. 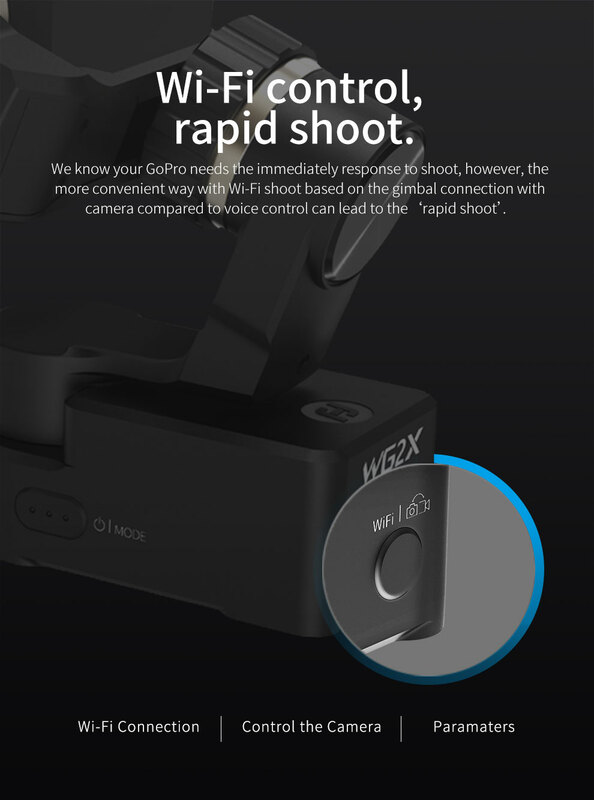 Therefore, the easy and excellent vision result to the good shoot, and action will know the sport in the better way.